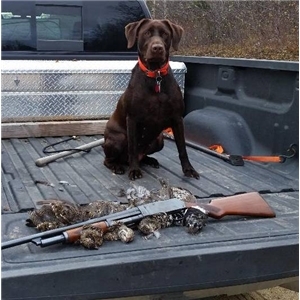 Whittington Labs is excited to announce this great performance pointing Labrador litter. This is going to be an exceptional litter of chocolate Labradors. Whittington Labs takes great pride in the pups we produce, therefore offering the best for them from the beginning. Health is first and foremost, along with socialization, and lots of it. 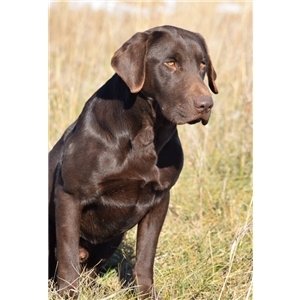 With that we produce dogs that will make excellent hunting companions, family dogs or hunt test dogs. Excellent Pedigree Both Diesel and Emma are excellent hunting companions and used extensively as personal gundog and guide dogs. Have that desired off switch that people want. Both are natural pointing labradorsalong with exceptional retrievers. 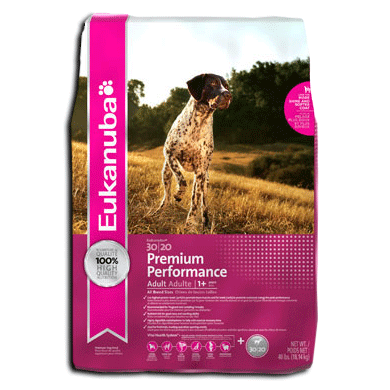 Our dogs have had extensive health clearances to assure we produce the best pups we can.